If you want to teach English in Korea then I recommend getting a 120Hr TEFL certificate. It gives you a preview of what the job will be like and teaches you basic skills you'll need such as lesson planning and commanding a classroom. This program also offers free job placement once you finish. The biggest recruiting agency for English teachers in Korea. They work with EPIK and TaLK which are Korean government programs. If I were to apply again I would definitely have gone with them and not Aclipse/Chungdahm. Youtuber Megan Bowen went through this program when she first came to Korea. 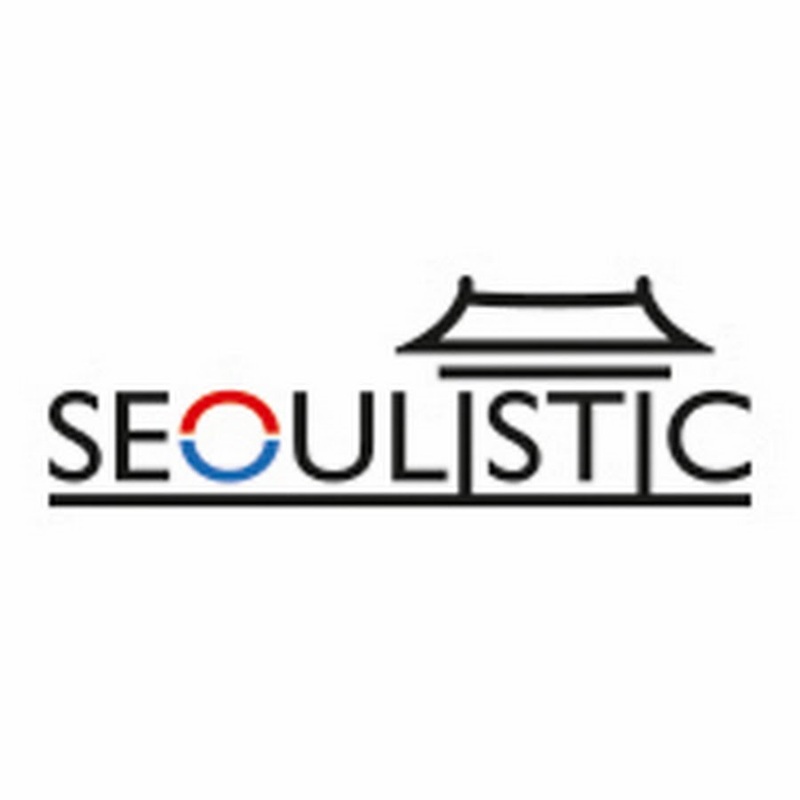 Seoulistic made this great article that covers everything you need to know about trying to find a job in Korea. The biggest problem is getting a visa. It's the part that a lot of people are in denial about but it is the most vital part in getting a job in Korea.